Often you will have areas of your back that are tight and sore and you just wish that you had a massage therapist in your closet 24/7. These areas always seem to be in the spots that you can’t quite reach. 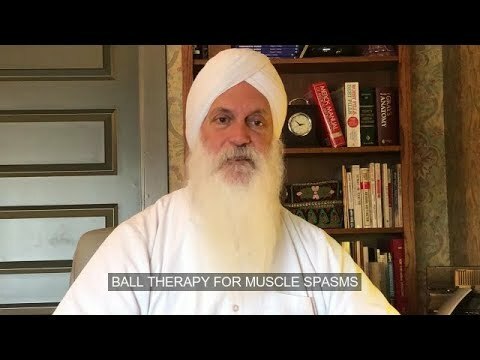 The technique that I show on this video is a simple way to release tension and tight muscles between your shoulder blades, low back and buttocks.